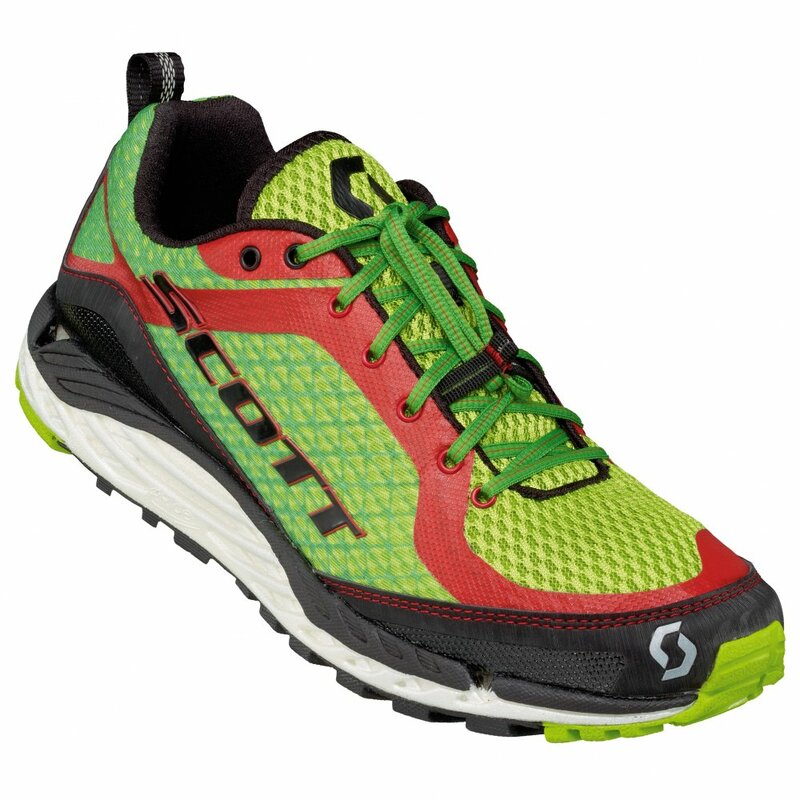 Take a break from typical clunky trail running shoes and try the Scott T2 Kinabalu 2.0 Trail Runners. These comfy shoes use Aero Foam cushioning which reduces the weight while still providing great impact protection. In fact, Aero Foam performed 50% better than traditional EVA, and deformed 5% less. This means you'll get comfort and performance season after season.